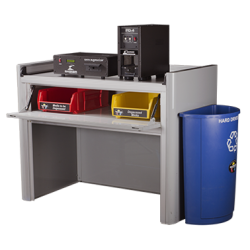 Secure and Compliant The HD-2X IRONCLAD will help you satisfy the most stringent government and industry standards, including: California Senate Bill 1386 DOD Up to Secret Classification FCC GDPR (General Data Protection Regulation) GLBA (Gramm-Leach-Bliley Act) HIPAA (Health Information Portability and Accountability Act) IRS 1075 NIST (National Institute of Standards and Technology) Guidelines for Media Sanitization NIST SP 800-36 NIST SP 800-88r1 PCI DSS 3.2 (Payment Card Industry Data Security Standard) PIPEDA (Personal Information Protection and Electronic Documents Act) Erasure-Verification Tests Hard drives erased with the HD-2X have been tested and verified by hard drive manufacturers, information recovery companies, and private forensic laboratories, which independently confirmed that no data was recoverable. 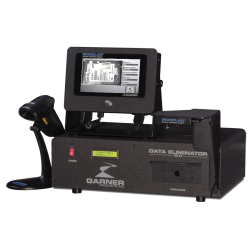 The HD-2 IRONCLAD has been replaced by the HD-2X IRONCLAD generating 10,00+ gauss. 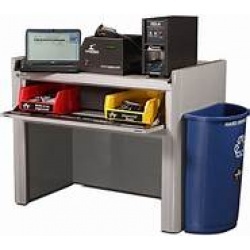 GARNER DDR-24 ""DDR-24 Discount Package Includes: HD-2 High Energy Compact Pulse Degausser PD-4 Multiple Hard Drive Destroyer SW-2 Secure Workstation BINS Two Color-Coded Bins and Blue Recycle Container" "
GARNER DDR-25 ""DDR-25 Discount Package Includes: HD-2 High Energy Compact Pulse Degausser PD-5 Multiple Hard Drive Destroyer SW-2 Secure Workstation BINS Two Color-Coded Bins and Blue Recycle Container" "
GARNER DDR-35 ""DDR-35 Discount Package Includes: HD-3WXL High Power, High Volume Degausser PD-5 Multiple Hard Drive Destroyer SW-1 Secure Workstation BINS Two Color-Coded Bins and Blue Recycle Container" "
TS-1 IRONCLAD® Fully integrate with the Garner TS-1 NSA/CSS EPL-listed degausser, the TS-1 IRONCLAD scans the hard drive serial number, erases the hard drive, captures an image of the degaussed hard drive, records the operator's ID, and documents the erasure status of the degaussed hard drive. This essential information is then preserved in an IRONCLAD erasure verification report creating a complete proof-of-erasure file. 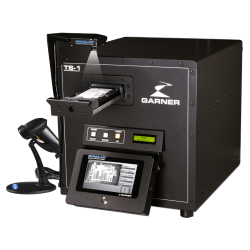 The Garner IRONCLAD Erasure Verification System can be installed on existing TS-1 models from 2015 onward that are equipped with USB outputs. 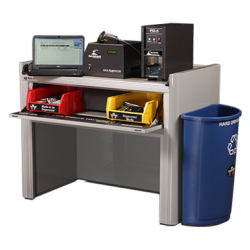 HD-3WXL IRONCLAD Is Fully integrated with the Garner HD-3WXL degausser, the IRONCLAD® scans the hard drive serial number, erases the hard drive, captures an image of the degaussed hard drive, records the operator's ID, and documents the erasure status of the degaussed hard drive. This essential information is then preserved in an IRONCLAD erasure verification report creating a complete proof-of-erasure file. 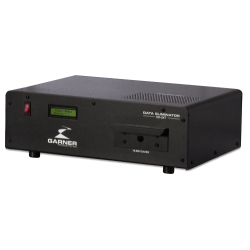 9 to 5 Computer is an authorized dealer for Garner Products. 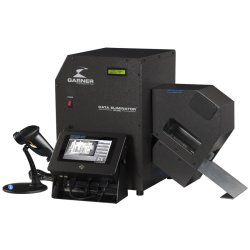 The Garner economical HD-2X IRONCLAD with 10,000+ gauss is Fully integrated with the Garner HD-2X degausser, the IRONCLAD scans the hard drive serial number, erases the hard drive, captures a JPG image of the degaussed hard drive, records the operator ID, witness ID, and documents the erasure status of the degaussed hard drives. This essential information is then preserved in an IRONCLAD erasure verification report creating a complete proof-of-erasure file. 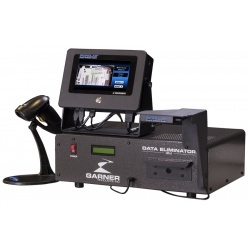 9 to 5 Computer is an authorized dealer for Garner Deguassers and Destroyers such as the Garner HD-2 Ironclad The economic HD-2 IRONCLAD is a product of Garner’s dedication to innovation. 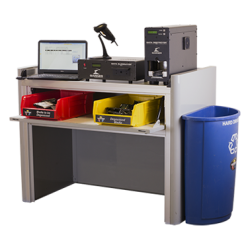 Fully integrated with the Garner HD-2 degausser, the IRONCLAD scans the hard drive serial number, erases the hard drive, captures an image of the degaussed hard drive, records the operator’s ID, and documents the erasure status of the degaussed hard drives. This essential information is then preserved in an IRONCLAD erasure verification report creating a complete proof-of-erasure file.